Professor Sayfullaah Al-Amriykiy has been studying the Martial Arts for over 40 years. 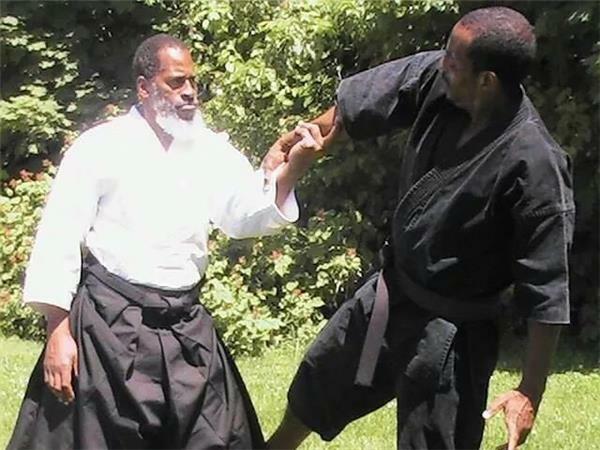 He began his training in the Bronx, New York at the age of 10 years old in 1965. 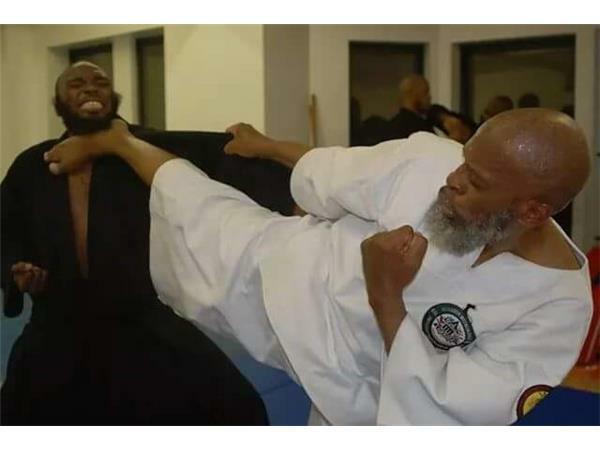 He started training in Shotokan Karate-Jutsu and Sanuces Ryu Jiu Jitsu under Grandmaster James Walter Yates and Grandmaster Nathaniel McBride (a student of Dr. Moses Powell). 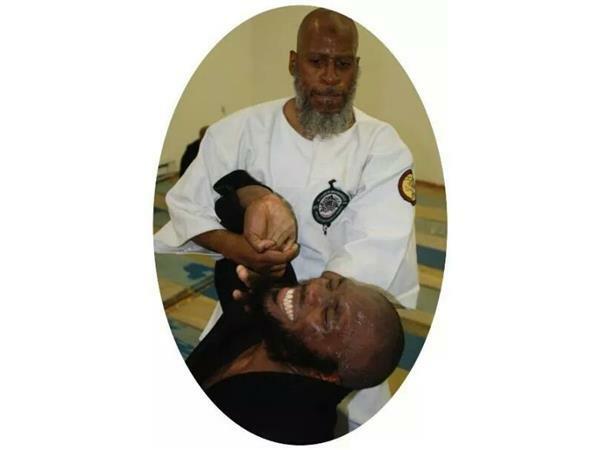 In 1975, Professor Sayfullaah began to train under Dr. Moses Powell directly and in 1994 he received his 7th Degree Black Belt in Sanuces Ryu In 1975, Professor Sayfullaah began to train under Dr. Moses Powell directly and in 1994 he received his 7th Degree Black Belt in Sanuces Ryu.He has trained with Osamu Ozama Shihan,the senior Shotokan instructor in the west and direct student of Shotokan founder Gichin Funakoshi. 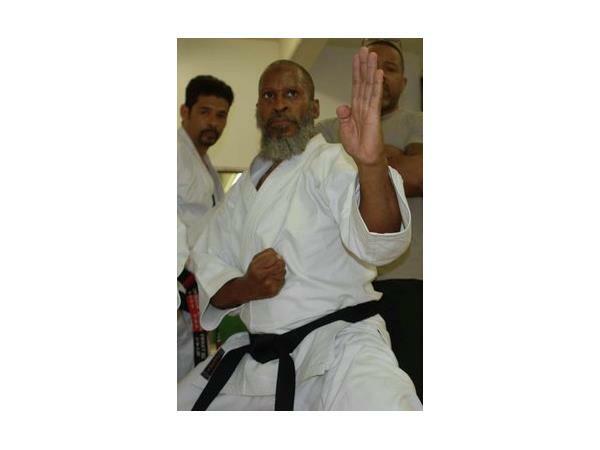 GM Sayfullah holds memberships in the Sanuces Ryu Eye to Eye Jui Jitsu Federation,The Karate Nomichi World Federation and is the technical advisor to the Philadelphia Historical Martial Arts Society. In addition to taking the warrior within Sanuces Ryu team to Saudi Arabia, he served as both the co-producer and director of the movie "Watch Your Back" Staring GM Moses Powell.